Workday, the cloud-based purveyor of human-resources software, continues to rev up its engine for an initial public offering that will take place in the fall. The latest hints on timing come in the form of an extensive interview in Bloomberg Businessweek (the magazine I used to work for) with co-CEOs Aneel Bhusri (pictured) and Dave Duffield. Both are veterans of PeopleSoft, the HR software company that Oracle acquired in a $10.3 billion hostile takeover in 2004. The magazine says that Workday could file its S-1 with the U.S. Securities and Exchange Commission as soon as this month. That jibes more or less with what AllThingsD reported last month when Workday selected the bankers that will shepherd it through the IPO process: Morgan Stanley, Goldman Sachs, Allen & Company and J.P. Morgan Chase. 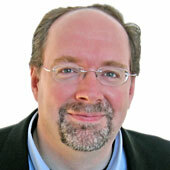 The process began in earnest after Workday hired away former VMware CFO Mark Peek. Workdays plans still call for a fall road show, and then for the shares to debut in October or December, depending on market conditions. What else do we learn about Workday? It’s apparently on track to break $500 million in bookings — essentially the combined value of multiyear contracts — this year. That’s in line with the $320 million in 2011 bookings Bhusri told me he expected in October of that year. 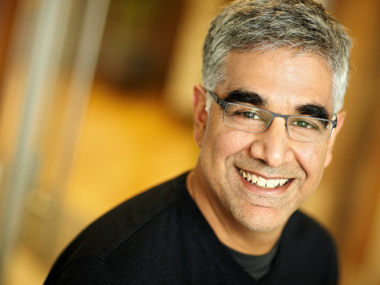 No wonder that Workday has raised a combined $250 million in capital since Duffield and Bhusri started it up in 2005. The last was an $85 million institutional round that valued Workday at $2 billion. That round included T. Rowe Price, Morgan Stanley Investment Management, Janus, and Bezos Expeditions, the personal investment entity of Amazon CEO and founder Jeff Bezos. William Danoff, the manager of Fidelity’s $80 billion Contrafund, the mutual fund giant’s largest stock-based fund, also participated in that round. Other investors include Greylock Partners, where Bhusri is still a partner, and New Enterprise Associates.